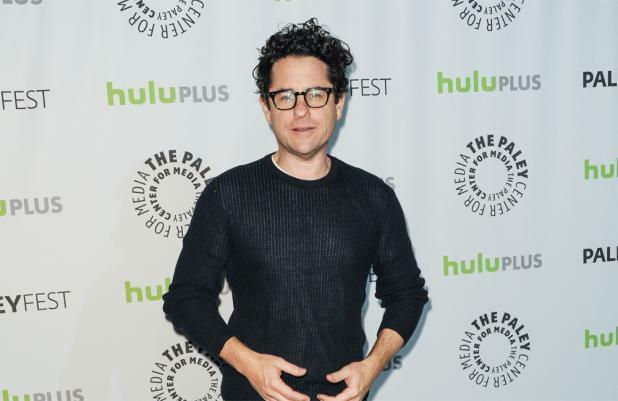 J.J. Abrams is bringing his 'Star Trek' costume designer to 'Star Wars'. The filmmaker has decided to hire Michael Kaplan to create the 'Star Wars: Episode VII' costumes after successfully teaming with the wardrobe expert on the past two chapters of his 'Star Trek' sci-fi franchise. Kaplan told Clothes on Film: "I am very excited to be working on 'Star Wars'. I'm so looking forward to collaborating, once again, with J.J."
The costume designer - who also worked with producer Abrams on 'Mission Impossible - Ghost Protocol' - has high expectations to meet and will need to recreate some of the most iconic looks in film history, including Luke Skywalker, Han Solo and Princess Leia. Kaplan is known for his versatility and ability to design for any genre of movie, with credits including box office hits ranging from 'Flashdance', 'Pearl Harbour' and 'Fight Club' to 'Seven'. One of his first jobs was working alongside Charles Knode on 1982's 'Blade Runner'. He has direct experience designing costumes for a renowned franchise since he was tasked with updating Captain Kirk and the rest of the Enterprise crew's looks for the 'Star Trek' reboot in 2009. 'Star Wars: Episode VII' is eyeing a 2015 release date, with Michael Arndt currently working on the script. The original characters from George Lucas' franchise - which he sold to Disney for $4 billion in 2012 - will make an appearance as actors Harrison Ford, Carrie Fisher and Mark Hamill are set to return in some capacity.